"Being intentional is about what you say no to." 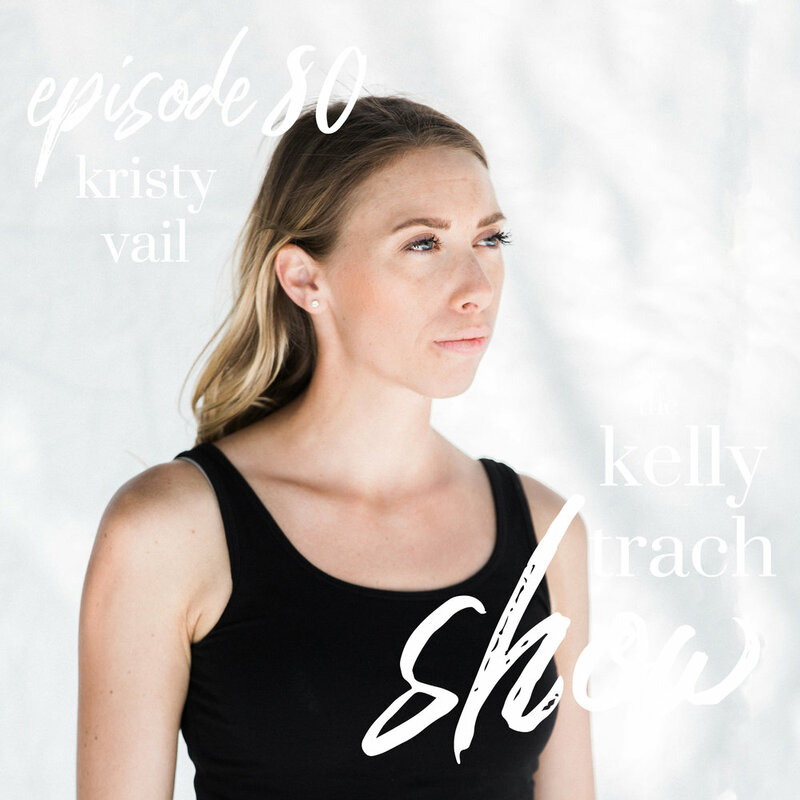 It's a divine treat to have Kristy Vail on the podcast today! She's an interior designer doing really cool work in the world. Kristy is all about doing work with intention, creating spaces that are aligned with your soul, and doing design in the new way. She works both in person and virtually via Skype helping clients find alignment in their spaces and beyond. Plus, Kristy is also one of my business coaching clients! So, today on the show, you'll also get a sneak peek into what it's like to work with me. Kristy is one of my clients who's gone above and beyond and decided to seriously step up and make the magic happen in her business. In our two months of working together, she asked the universe for a sign, handed in her resignation letter, and is going full-time on her own interior design firm Kristy Vail Studio this fall. I LOVE people who raise their hand and say "OMG YES" to their dreams. I'm beyond proud of her and if you're looking to level up your life, you'll totally want to tune in and hear what Kristy has to share about jumping into the void and going for it. 'Cause remember - the universe rewards the brave! Kristy Vail is an interior designer with a background in real estate and staging. She helps people find alignment in their spaces and beyond. Her intention is to help people live more joyful lives that align with their values and lifestyle. Her design services are not only focused on interiors but helping people live their best lives. She works both in-person and virtually. - How the energy of your space impacts your life, your vibration, and happiness level. - How your space is also a part of your wellness and alignment. - What the word "intentional" means to Kristy and what intentional design is. - What you can do to shift the energy in your dorm, with roommates, at your family home, or in your rental unit. (+ Smart tips for upgrading your airbnb or rental unit to make it more bright and open). - What it's like to get life and business coaching with me! (+ The moment Kristy knew she wanted to apply, sign up, and start). - The importance of taking leaps and how the universe always rewards the brave.